Ok, here we go! Before I start I have to make one thing clear, I am and always will be a massive Naish fan.. Yesterday after being bugged for ages by the distributer and told how good the Madeiro was, I finally paddled it. Conditions were far from perfect or comfortable to say the least. I have to say at this point, WOW.... These boards are amazing!!! 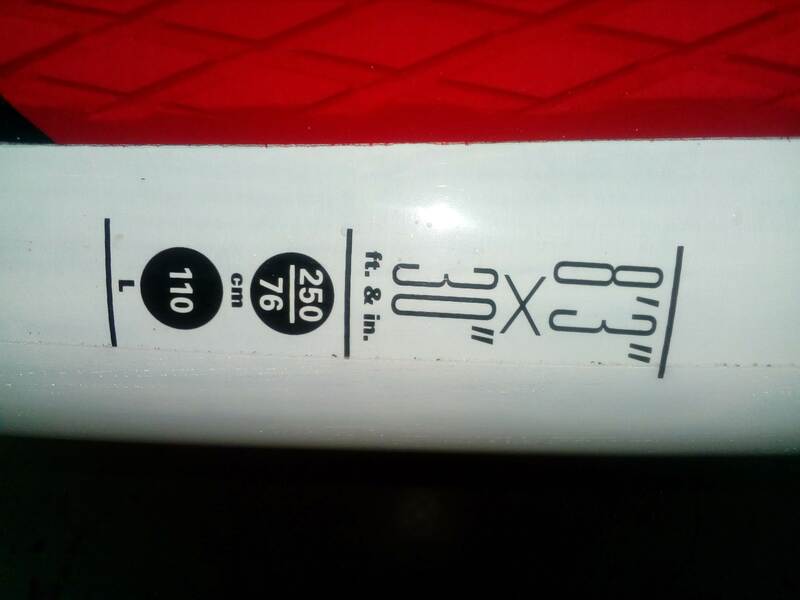 I took an 8'3 x 30 @110L out and was completely blown away, I'm not the sort of person that believes you need to go smaller to get performance but I needed to see just how capable these boards really are. 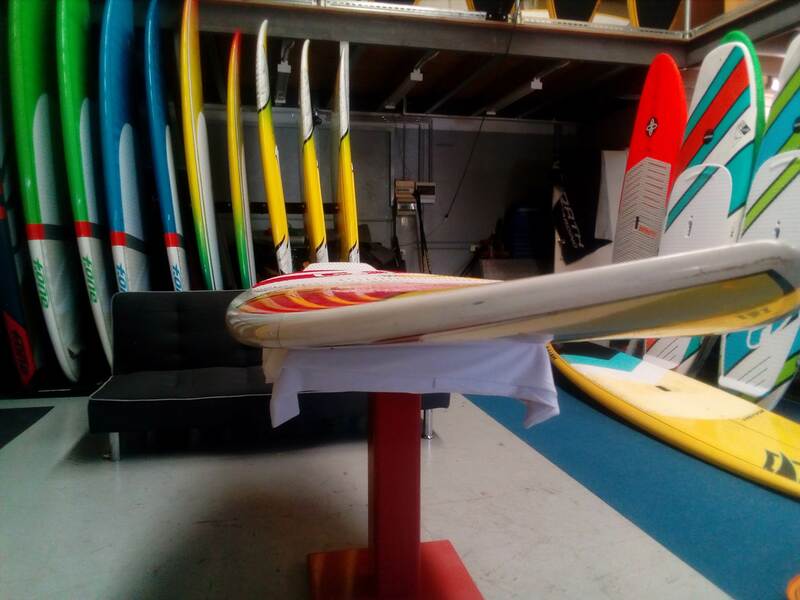 The result was, this was the most stable 110L board I have ever paddled. At close to 90kg the board was well and truly weighted up but still retained a comfortable paddle speed. I had no issue with stability or take off at any point. They are super forgiving when it comes to take off and will allow you to pretty much take off on any angle. 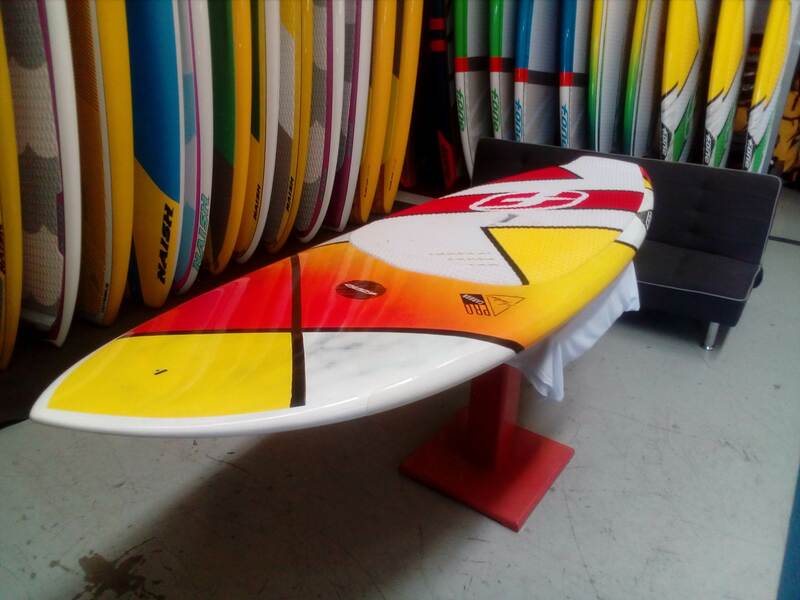 There surfability is well and truly up there with the best and in a lot of cases better, they perform like a much smaller board however have the comfort and stability of much larger boards. The "workable" deck area is huge!!! If you don't make it all the way back to the kick the board will still respond with minimal effort. 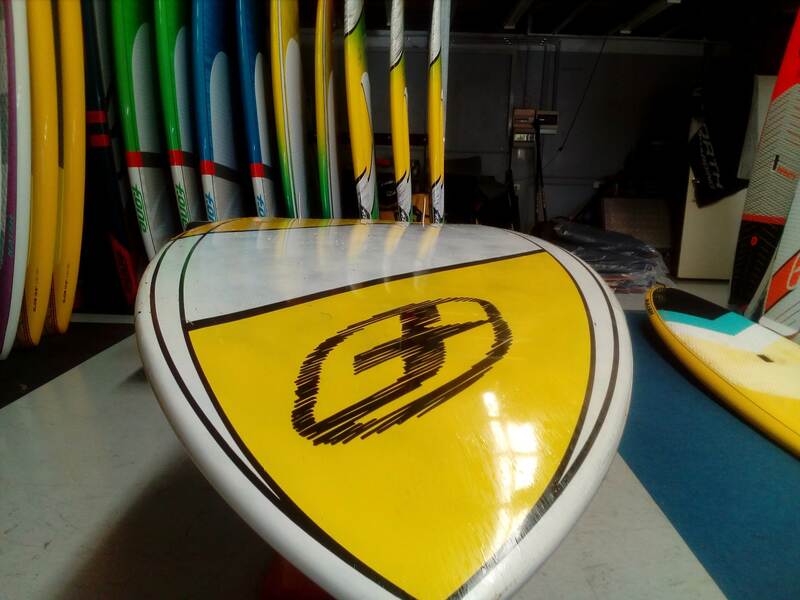 I'm still completely blown away by these boards and cant wait to get it back in the water to find out what they can really do!!! If you are at that level where you want to upgrade to a full blowen performance board but still want comfort while you progress, These boards are perfect. This truly is one board that you will hang on to as you will never out grow it!!! Not sure if they have anyone over there yet. Will see what I can find out for you. Not all dealers are SUP though. Was that the standard or pro model?